The Kidwelly Industrial Museum Trust was set up in 1980 by a small group of enthusiastic volunteers who wished to preserve for future generations the history of the hand mill method of making tinplate. The idea was first put forward by Mr Wm.Hill Morris, the then president of the Kidwelly Civic Society. The Trust continues to undertake projects and research and apply for funding opportunities to interpret and preserve its collection and buildings. 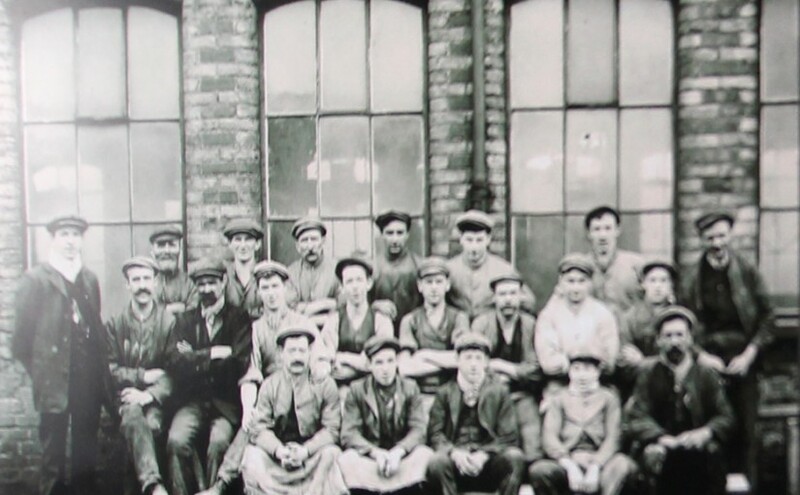 The Kidwelly Museum Trust are all volunteers from various backgrounds who are passionate about conserving, preserving and maintaining the tinplate works and to forward the vision of the Museum. Working with the trust, also as volunteers, are the Museum Mentor, the Volunteer Coordinator and the Honorary Curator.